The founder of Orlebar Brown on vintage shopping in New York, endless walks in North Cornwall, and why he is not going back to Bangkok. My ideal co-passenger would probably be Kathy Burke. Stephen Fry says you know it’ll be a good party if she’s going. The best solution for jet lag is to brave it. It's as simple as that. When it comes to luggage, I don't think you can go wrong with Globe-trotter, especially the Jet black Boston duffle bag—perfect for chucking all your stuff into. I usually pack masses of Orlebar Brown T-shirts and denim. Rolling some T-shirts up in your shoes is definitely a good way to save some space. As far as hotels go, it's always great to go to Soneva Fushi resort with its amazing beach. I love canoeing around the island and doing yoga on the seaside. They also have a beautiful vegetable garden, which sounds dull, but they have amazing vegetables and it’s not a ‘health’ place but you come back feeling amazing, probably because you cycle everywhere. I also liked the hammams in Bhutan, which were simple but in a luxurious way. After hiking for eight hours they were great to come back to. They’re all in the gardens of the Royal Palaces so there’s something quite special about them. 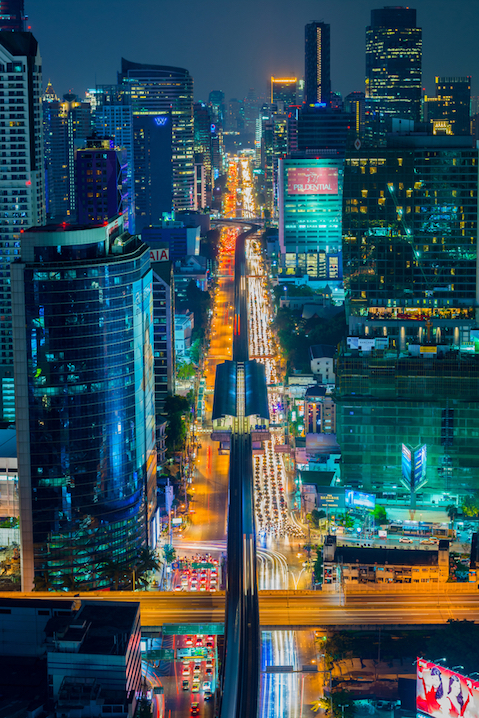 Bangkok is one of the places that I do not want to see again. Nothing really terrible happened, but it was just too noisy. I love cities where there’s noise, energy and buzz but for me it was just too frenetic and too mad. The English coastline is surely the most underrated destination in the world. 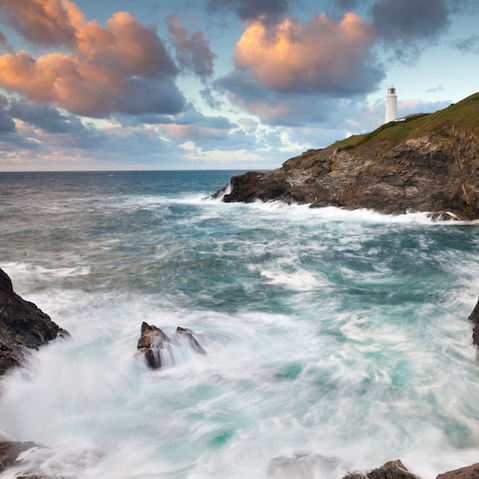 In North Cornwall I’ve been going to Trevose Head since I was four years old. My grandmother used to take the coastguards cottage there for four weeks every summer. It’s the one place in the world where I truly relax. The coastline is wild and rugged, the surf is amazing and the light is beautiful. And of course we love the clotted cream. New York is the place where I always shop till I drop. It's really hard not to. As well as all the go-to department stores and fabulous shops on Fifth Avenue, from 59th to 63rd, New York is a fabulous source for finding vintage clothing for inspiration. My absolute favourite is Amarcord in Soho and I love Paula Rubenstein’s shop on Bond Street. If I were to run my own hotel, it would definitely serve the most inspired breakfast and have the best, most comfortable beds. Hotels usually make breakfasts overly fussy when there’s nothing better than getting perfect poached eggs with avocado on toast, or a great omelette. Rather that than thousands of stale pastries nobody wants. I hate futons or beds that are too low, so you’d have to climb up onto the bed, which would have crisp cotton sheets and at least a stack of three pillows. When I am traveling for work I am a very accepting traveller. When it's for pleasure, I get more demanding. I always look forward to returning to North Cornwall. I walk for miles, from Trevose Head into Plaistow, a four-hour walk there and back. There are masses of beaches on the way to stop and have a swim if the weather’s good enough. In Plaistow there’s always a great portion of fresh fish and chips waiting to recharge you for the way back. 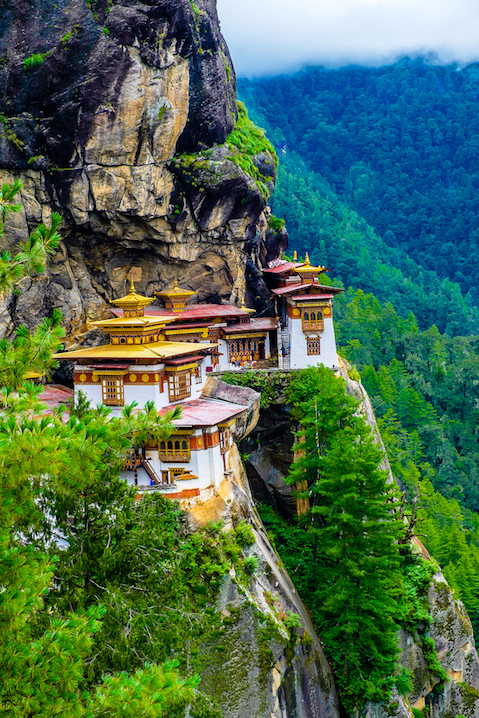 The mountain ridges of Bhutan offer the most breath-taking scenery that I have seen. Showering in one of the lounges at the airport before boarding is the best tip I can give to fellow travellers. That and either go all carry on or no carry on, there's no in between. For the Globetrotter column, I'd like to recommend Daniel Marks and Robert Johnston.